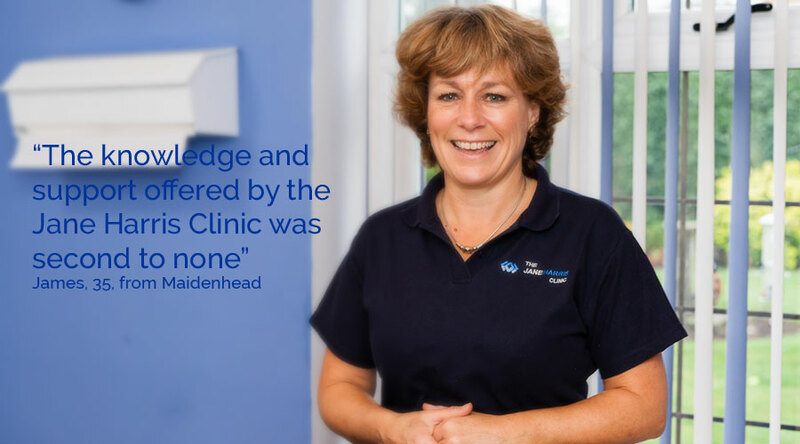 The Jane Harris Clinic is a private physiotherapy clinic in Boulters Lock, Maidenhead, Berkshire, providing specialist treatment for sports injuries, spinal problems, post op rehabilitation and general musculo skeletal problems. Our team of therapists include physiotherapists, sports therapy consultants, massage therapists and nutritionists. Jane Harris is an experienced physiotherapist in Berkshire. Physiotherapy aims to return someone back to their optimal level of function. A physiotherapist undertakes an individual assessment and develops a specific rehabilitation plan for each client. Focus is on addressing the individual’s needs and goals.